Actors of "The Dinosaur Project"
Directors of "The Dinosaur Project"
Creators of "The Dinosaur Project"
Critic Reviews of "The Dinosaur Project"
Director Sid Bennett is a CGI whizz and does a better job animating his dinosaurs (there are some terrific killer bat-like critters) than his actors. It's British, it's kind of fun and, at barely 80 minutes, it doesn't outstay its welcome. 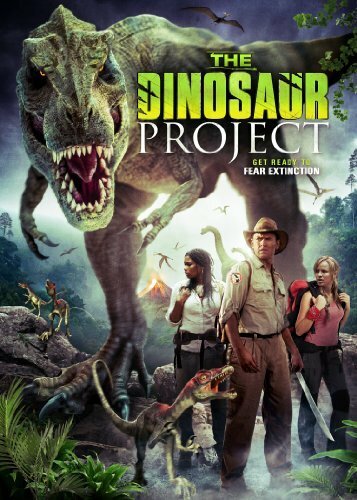 The Dinosaur Project, is exactly what you would expect from a found footage orientated, British film about dinosaurs... but that, unfortunately, is not a positive acknowledgement. The CGI monsters are surprisingly convincing and children will identify with the intrepid 15-year-old lad who stows away on his dad's helicopter and turns up trumps by using his computer wizardry. The effects are realistic but the acting isn't and the storytelling drags. 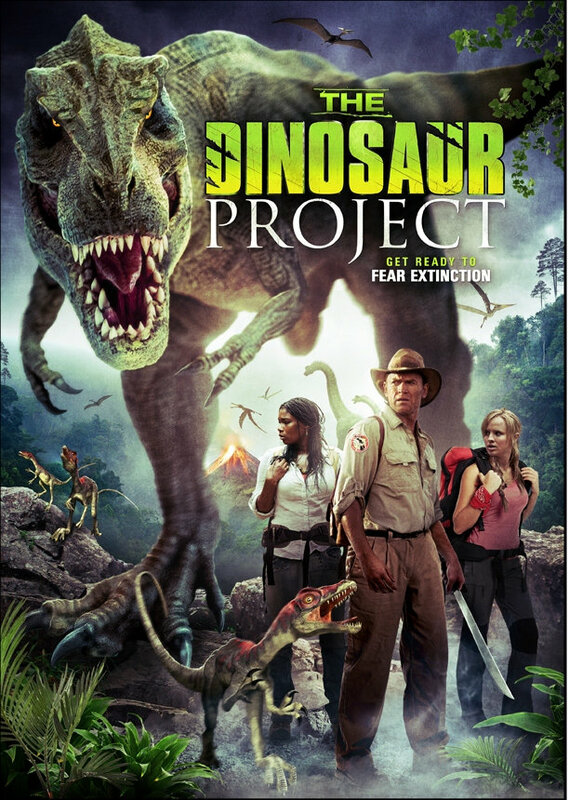 Reeks of a low budget and a poor script but has just enough charm to be worth a look - particularly if you have kids who like watching giant reptiles eating people. 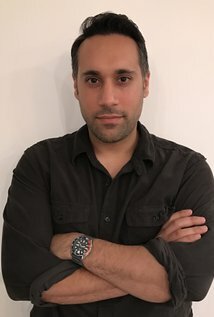 Many people could learn from this film's achievements - and its mistakes. Too gory for my inner eight year-old, and my inner 12 year-old cringed throughout. The dinosaurs do the business, but they are let down badly by the human element. 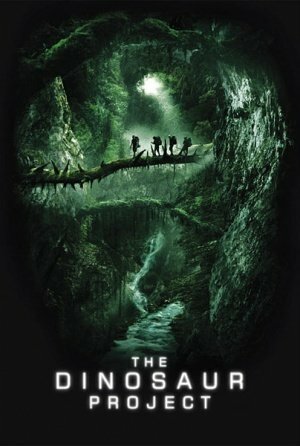 The found-footage horror genre branches out into family-friendly territory with this modestly budgeted action-adventure thriller [in which the victims] are so sketchily characterised that you barely register their presence before they meet their demise. 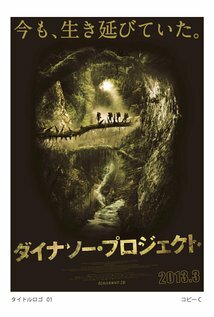 It's let down by a messy script, a certificate-friendly lack of gore, some pacing issues and some ropey acting by a couple of the adult cast members. Gallery of "The Dinosaur Project"